Step 1: Choose your beads. 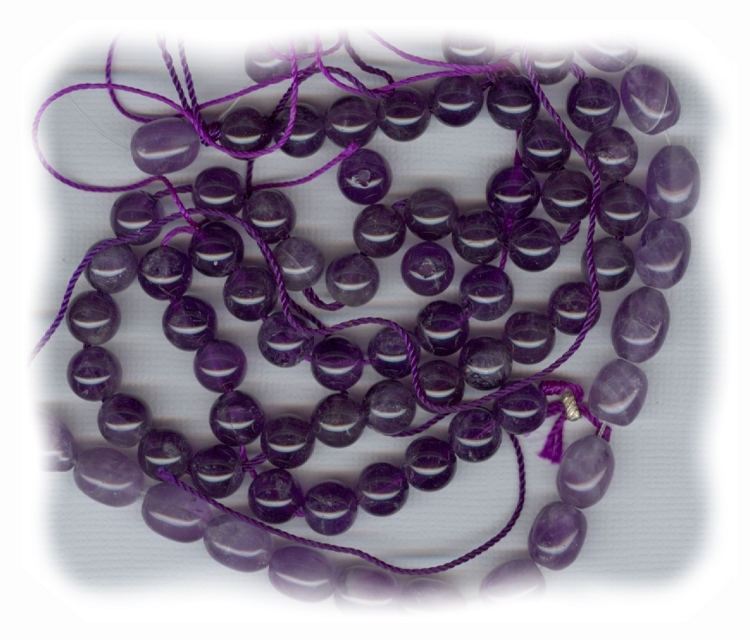 These Amethyst STONE beads will make a beautiful rosary. 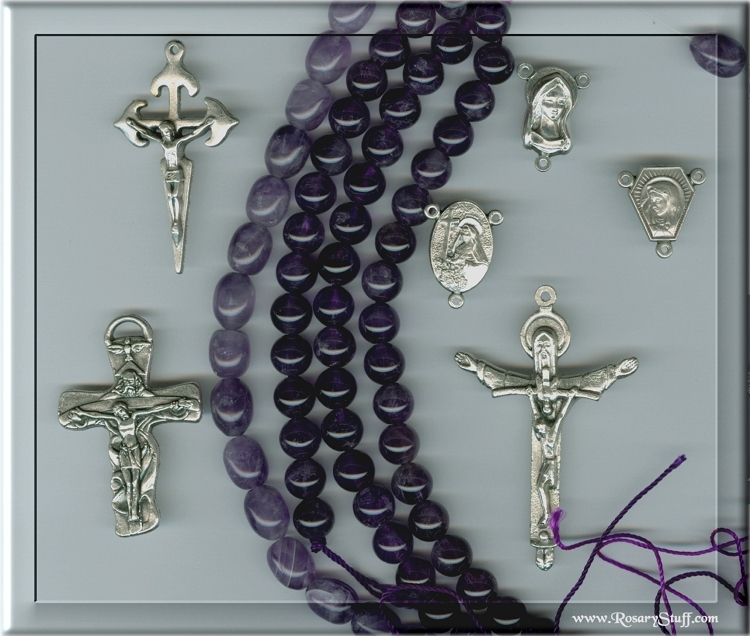 There is no extra charge for the option of having 8x10mm lavender amethyst egg shaped Pater beads. Would you like to use a different bead for the Paters? Click here to see what's available.